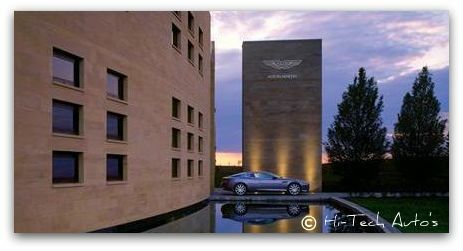 'Over the past nine decades, Aston Martin has witnessed many changes. 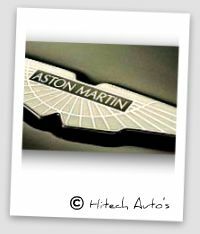 In a long and distinguished history, Aston Martin has seen some good times and some not so good times. We are passionate about the cars like aston martin v12 vanquish we produce and we know this is a passion shared by our enthusiastic owners. All of our sports cars will continue to be hand-built and bespoke but using high technology processes in a very modern environment. That ethos goes right back to 1914 and the very beginnings of the company. Our founders, Lionel Martin and Robert Bamford, believed that a sports car should have a distinctive and individual character. They felt it should be built to the highest standards and be exhilarating to drive and own – many things have changed over the ensuing ninety plus years, but those goals are still very relevant to us today. Click on the links below for our aston martin for sale! Aston Martin Cars:2008 Roadster V8 Vantage Sportshift White in Colour. 2006 Aston Martin V8 Vantage Coupe With 22.000 Kilometers. The V8 Vantage is one of the world’s most beautiful cars: A elegant exotic car, yet with a controlled aggression; perfectly proportioned. New Visit to Hitech Autos ? Do you have a great story about your favorite car? Share it! Tip on new release's or any news related to topic. Anything On Your Favorite Car!